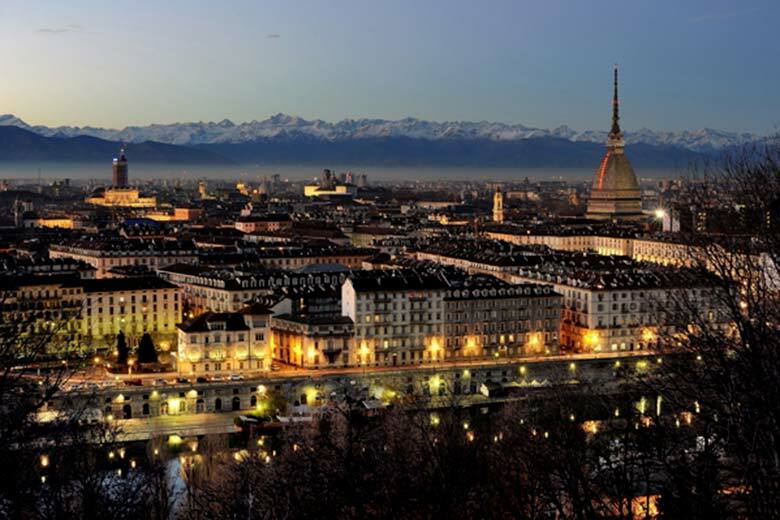 Turin, Torino in Italian, is a beautiful city only 145 km (roughly 90 miles) from Milan. 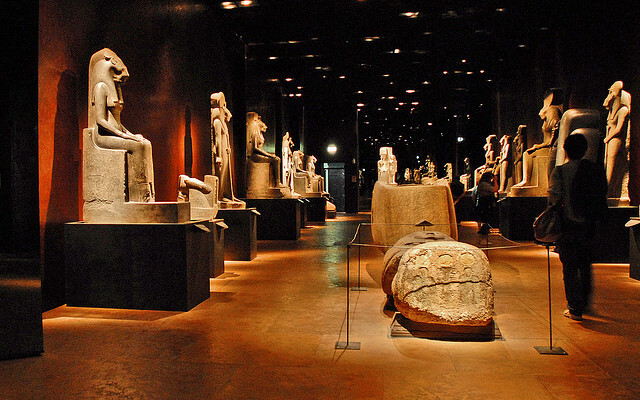 or Museo Egizio (see photo below, credits: Jean-Pierre Dalbéra, CC license). 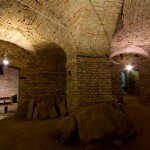 Other interesting places in Turin include the Museo Nazionale del Cinema, housed inside the grandiose Mole Antonelliana, the Pinacoteca Agnelli, a splendid private collection displayed in a space designed by Renzo Piano, not to mention its historic buildings, like Palazzo Carignano, hosting the theatre of the same name. 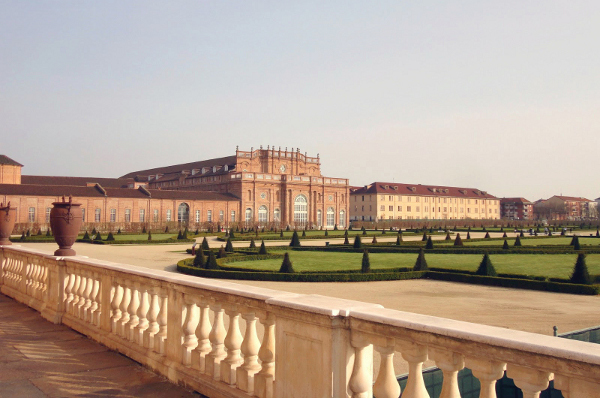 A few kilometres from Turin, the Palace of Venaria is a sumptuous Baroque estate that, each year, attracts thousands of visitors, thanks to its stunning architecture, its breathtaking gardens and its unmissable events. Fridays and Saturdays at 08.30 p.m.
Thursdays and Saturdays at 09.00 p.m.